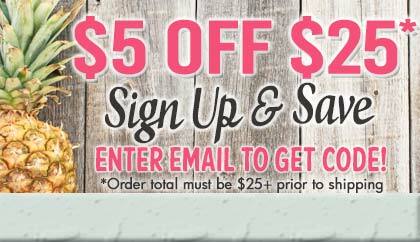 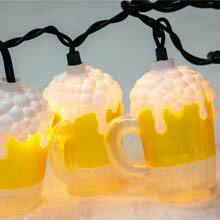 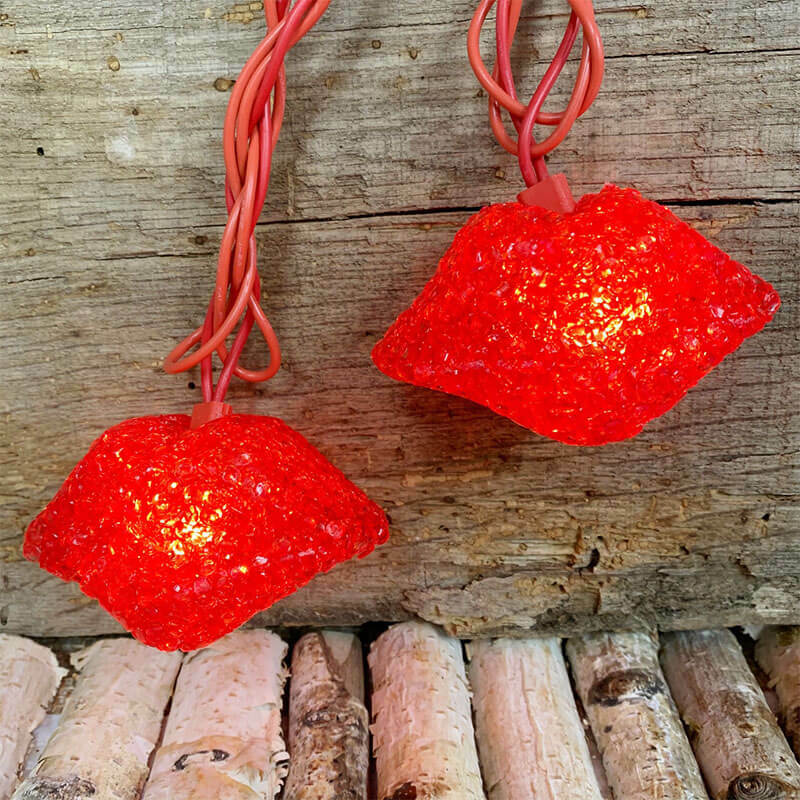 Light up your home with warm kisses! 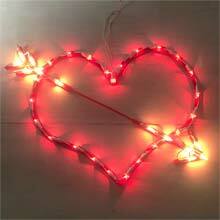 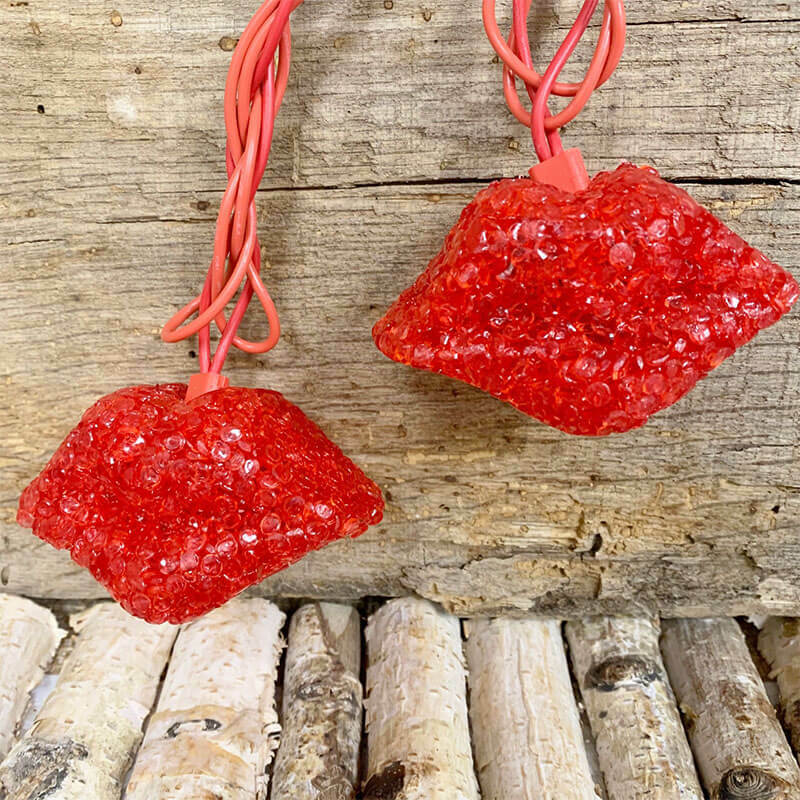 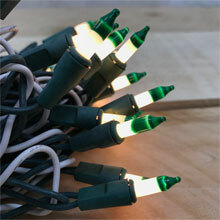 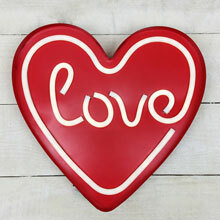 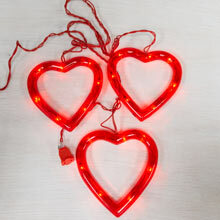 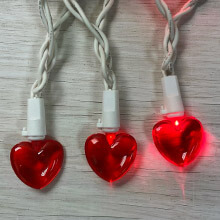 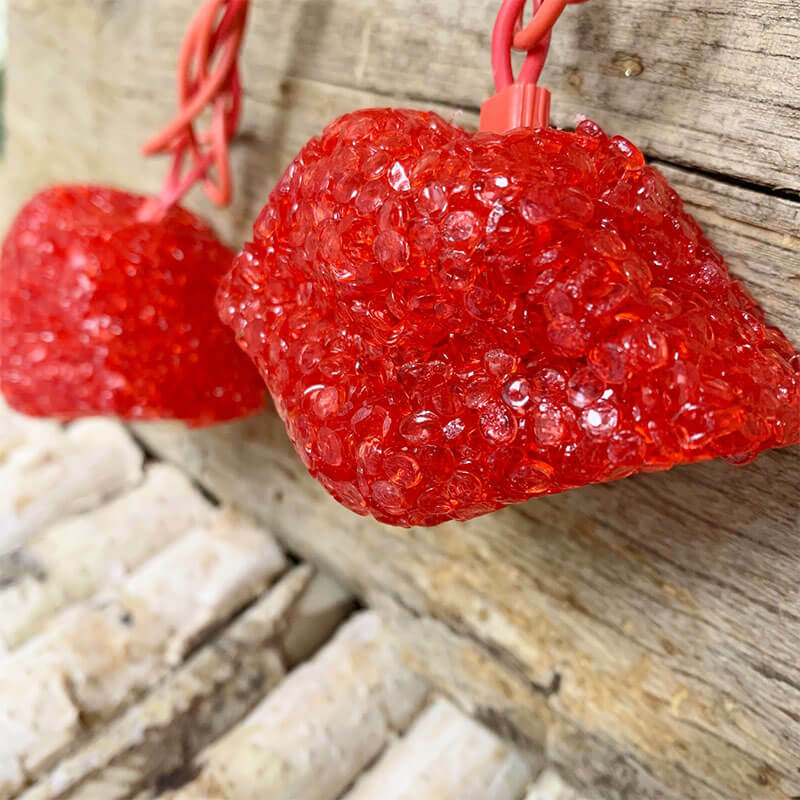 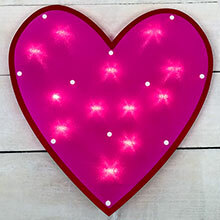 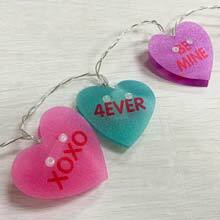 The Valentine Sparkle Lips Novelty String Lights makes an excellent decoration for the Valentine's Day holiday. 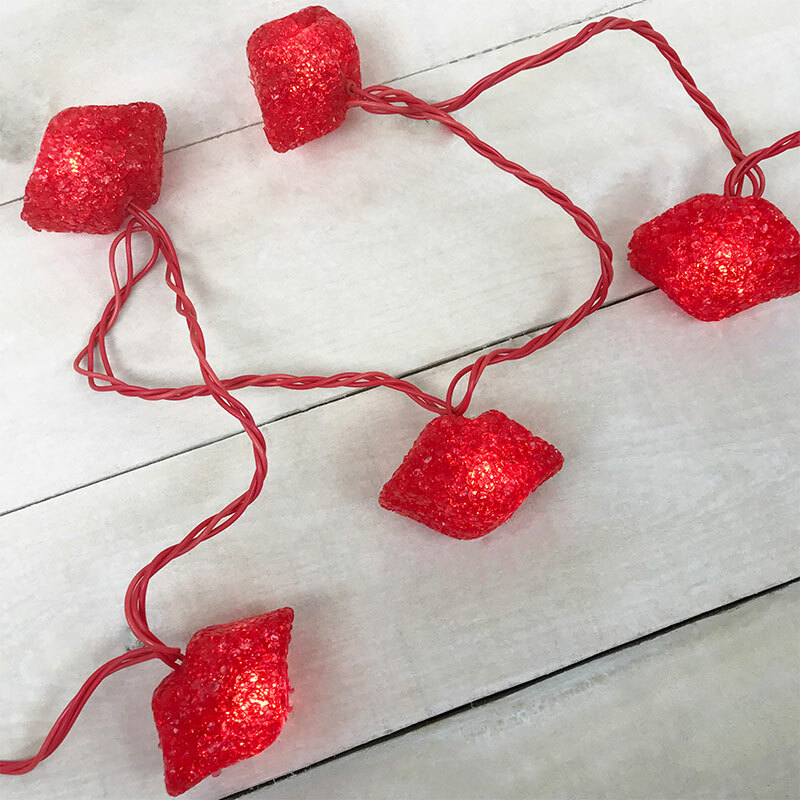 The Valentine's Day lips light set features 10 clear bulbs and red lips light covers on a 7.5 foot lighted red strand.